Emperors do like their lions and eagles. 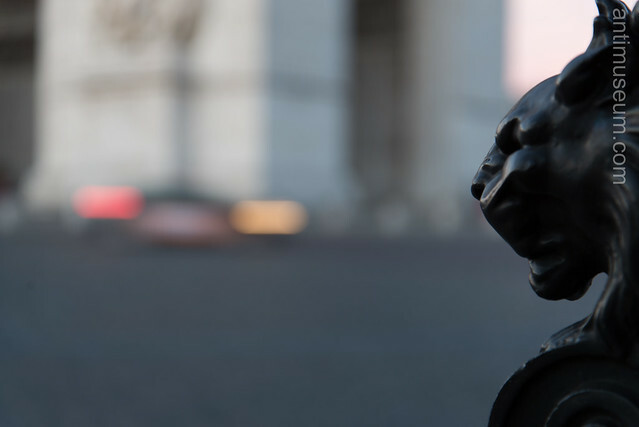 This little beast can be seen on lampposts all around the square. Now, the funny thing is that this Arch was designed for the benefit of Boney I (he even wanted 4 of them but only 2 were built, the Carrousel and this one), but it was only completed in 1836 under the reign of Louis-Philippe. In other words, a King, celebrating a self-proclaimed Emperor, with symbols of the revolution against … the Monarchy. It’s fair to say that there was a bit of confusion for at least 90 years after the revolution. 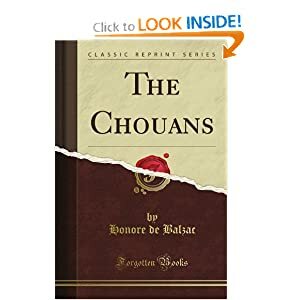 Those of you who would like to understand that state of confusion after 1789 in France need to read The Chouans by Honoré de Balzac, a capital book if you want to understand the situation and the rapport de force.